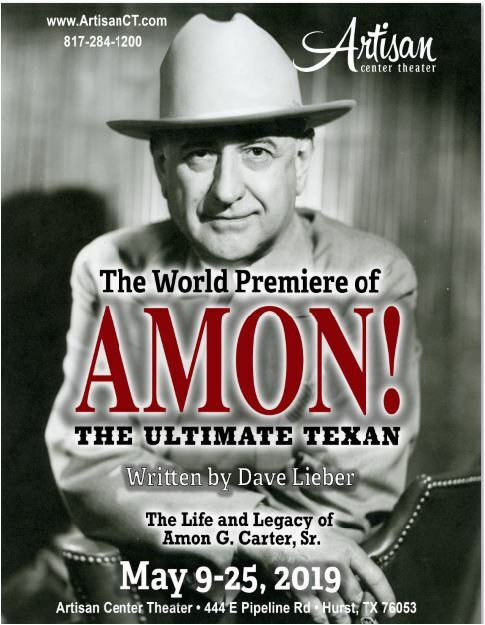 The new Amon Carter play and book – AMON! The Ultimate Texan – stirs strong emotions in the few who have seen the until-now secret project. 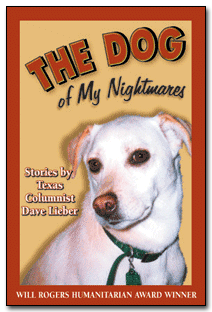 That’s what happened to Roger Summers, a 40-year veteran of the Fort Worth Star-Telegram who sat down to write a book review, but was emotionally affected by the material. What you’ll see here is his newspaper days memoir from the heart. In the 30s and 40s – and even a little before then and a bit afterwards – members of our family (mother, father, four girls, four boys) had a Star-Telegram country circulation paper route. We “threw” the paper in places now known as North Richland Hills, Hurst, Euless, Bedford, Colleyville, Grapevine. Places that then maybe some considered out in the sticks. Wide places in the road. That paper route was bread on the table. We went through countless used – and we really should say used-up – Buicks, Fords, Chevys. Salvaged used-up tires – especially during the war to end all wars, when rationing claimed just about everything. Later learned how to cold-patch them. Did it in the rain. Snow. Blistering summer heat. Out on the newspaper route. Middle of the night. Middle of the day. Middle of nowhere. On sometimes muddy roads. The Star-Telegram, like the mail, had to go through. Double back, to collect the coins of subscribers who just had to have their Star-Telegram. Being a time of hard scrabble, some who “took” the paper were short of coins. Never mind. Bartering was on the table. So the Star-Telegram was exchanged for melons and corn and beans and okra and tomatoes and milk and maybe a bit of pork during hog-killin’ time. So as we delivered, we also gathered. Gathered the coins, the bartered, proffered bits that kept food on table, roof over the head, shirt on back. So, the Star-Telegram was dear to our hearts. Maybe even dearer to our daily survival. Might say it was our lifeline. When we would go to collect for the paper, there would be small talk. Some of the subscribers would want to know if we had any news, any stories about Amon. Some subscribers were fascinated by him. Well, we often did not have any updates on Amon, since our family did not exactly run in his circles. But we had heard a few Amon stories – just as the subscribers had. So we would pass them along. They never seemed to tire of hearing the same old stories over and over. Amon brown-bagging his lunch to Dallas was the time-worn one. But, tell me again, some would say. So we told them again. Maybe they’d give us a fatter chicken. After the days of used-up Buicks and Fords and Chevys and hot-patchin’ and cold patchin’ and “throwing” the paper and coin collecting and bartering, we dwelled in another world for a spell. But on Oct. 12, 1960, we relocated to Amon’s newsroom. Landed on our journalistic feet, the way we looked at it. Joseph Pulitzer, here we come. Had something of squatter’s rights there for 40 years, eight months and 26 days. Right there in the Catbird Seat to hear and gather and exchange Amon stories galore. Amon-story heaven, you might say. One woman reporter told us about the time when she was a teenager and had always wanted to work at the Star-Telegram and how she somehow had summoned the courage to enter the newspaper building to ask for a job. She went inside, spotted the location of Amon’s office on the directory posted next to an elevator, went to Amon’s office, entered. She went sobbing out of the office, ran from the building. Couldn’t get away fast enough. Years later, she still wanted to work there, went through regular channels, got a Star-Telegram job. 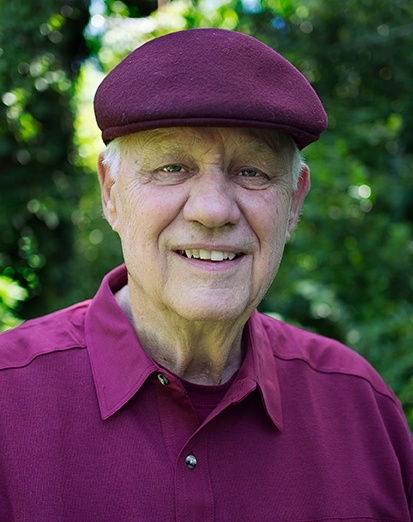 During my time there, Jerry Flemmons, the master story teller, the acclaimed authority on all things Amon, was writing his classic account of Amon. So we sometimes exchanged Amon stories, compared varying accounts of the same story. Sometimes, the accounts would be similar; sometimes there would be obvious embellishments, differences. And so we come to now. Now, which is both timely and sad, Star-Telegram and newspaper circumstances being what they are, when some have reason to wonder what the future might hold for newspapers– if anything. Now, when Amon stories have been around for more than a century, when whole new generations have come along to hear them, appreciate them. Now, when another gifted writer, blessedly, has come along to collect, tell, retell, gather, compile Amon stories. Words that tell the Amon story. Photographs that tell the Amon story. Stories that become even more fascinating with each telling. 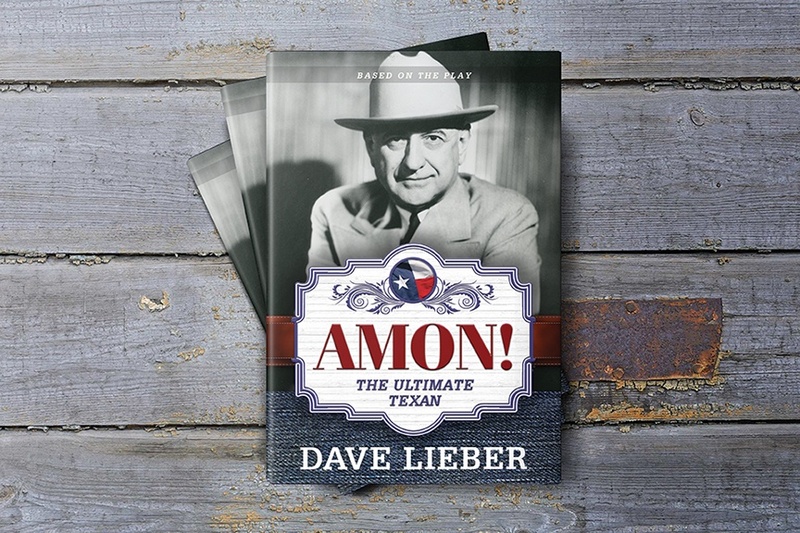 Dave Lieber’s Amon book, to be published in early May as a companion to his Amon play, adds enormously to the collection of Amon stories that tell the overall story of Amon. Yes, he may be a wordsmith for the newspaper to the east these days, but we suspect his heart still is in Amon Country. His book lets the cat out of the bag. Each word, each story makes you want to tune out everything else and rush on to the next word, the next Amon story. He takes you willingly, even anxiously, along from the days when Amon sold chicken sandwiches to train passengers in Bowie to the time Amon was thoughtful and considerate enough – and newspaperman enough – to die 40 minutes before deadline so that his obit could be in the next Star-Telegram edition. Mustn’t leave that reader in North Richland Hills, Hurst, Euless, Bedford, Colleyville, Grapevine or anywhere else in the dark. In the dark, waiting for the next Amon story. 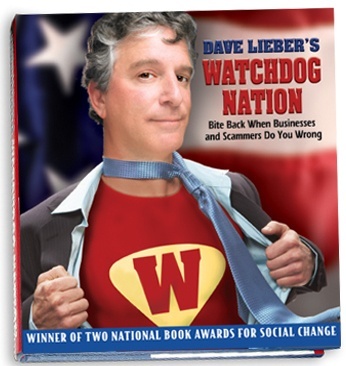 Along the way, Lieber takes you deep, fascinatingly deep into how Amon made Fort Worth – and indeed North Richland Hills and Hurst, Euless, Bedford, Colleyville and Grapevine where we once “threw” the paper – tick. West Texas, as far as the eye could see, as far as the imagination could stretch. The Bomber Plant. The oil patch. The White House. Amon Jr. in the World War II German prison camp. The Carter family. Will Rogers. Wiley Post. WBAP. FDR. Gary Cooper. Greater Southwest International Airport, Amon Carter Field. Churchill. Billy Rose and Casa Manana. Sally Rand. The Jim Wright political newspaper ad. Including the 480-page, Star-Telegram of Oct. 30, 1949, celebrating Fort Worth’s 100th anniversary – a newspaper we helped deliver, using cut-up strips of old inner tubes as substitutes for rubber bands because the papers were so heavy. We delivered them from the bed of a pickup truck and had to carefully “place” them instead of “throwing” them so as not to rip the pages. All of these – and more – are painstakingly researched, appropriately observed, suitably celebrated in Lieber’s book/play. 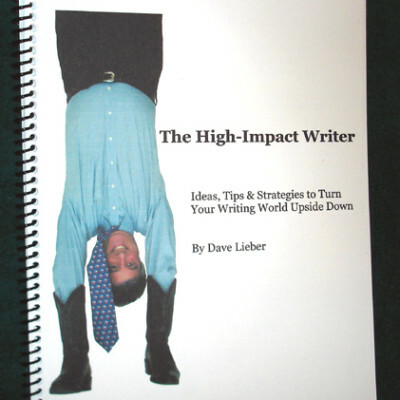 In a book review, perhaps it is expected that an example or two of the stories be included. For example, we might have cited the story of the Shady Oak Hat on Page 21. Or, Bonnie and Clyde, on Page 54. But we decided not to. For that would have robbed you of the sheer joy and fun and expectation of reading it for yourself in the book, maybe seeing it, watching it, hearing it for yourself in the play. We refuse to be the spoiler. Lieber’s book and his companion play – Amon! The Ultimate Texan — are to be cherished treasures. Yes, because through Lieber’s commendable efforts, Amon lives. (The play will have its world stage debut on May 9, 2019, at Artisan Center Theater in Hurst, Texas. Book publication date is May 3. Look for the hardcover for sale at the play at at Dave’s store here. The eBook available on Amazon. Look for audiobook on Audible. 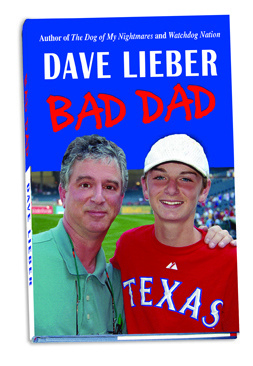 The cover of the audiobook, narrated by WBAP’s Tyler Cox. Get play info and tickets here. Bravo to Amon and to Dave Lieber for his writing abilities. Yahoo! All of this is so exciting, and I am definitely living vicariously through this whole experience. Every seat is going to be taken, so thank goodness I have mine!!!! And will order the book as soon as it is available. Audio book available now! Thanks for sending dear lady. 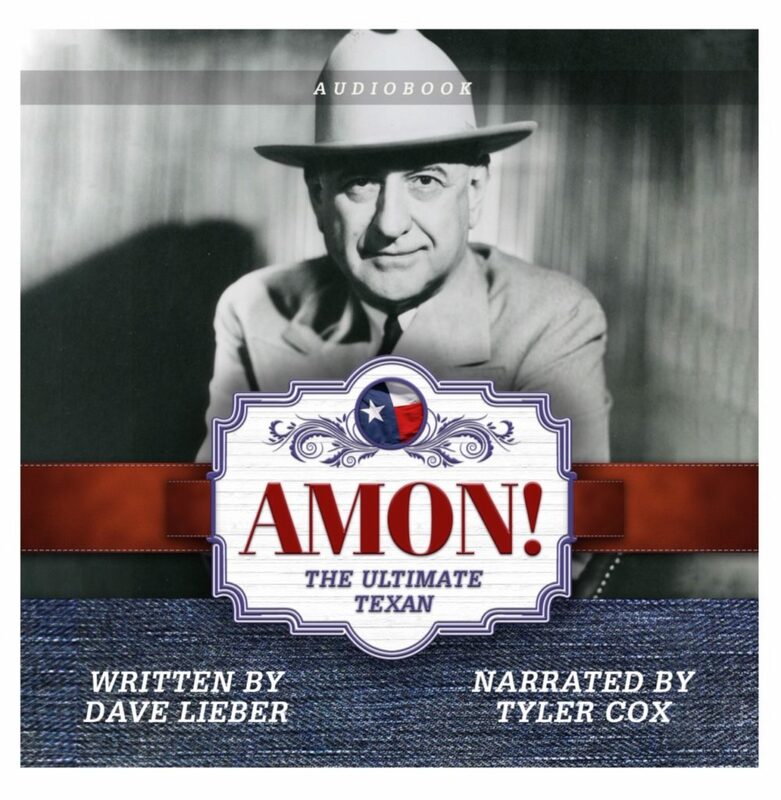 I highly commend Dave Lieber for bringing Amon Carter back to life and keeping him alive forever through all the mediums possible: hardcover book, ebook, audiobook and play. I have my ticket for opening night, May 9th, at the Artisan Theater! Excited to know you will be there old friend.